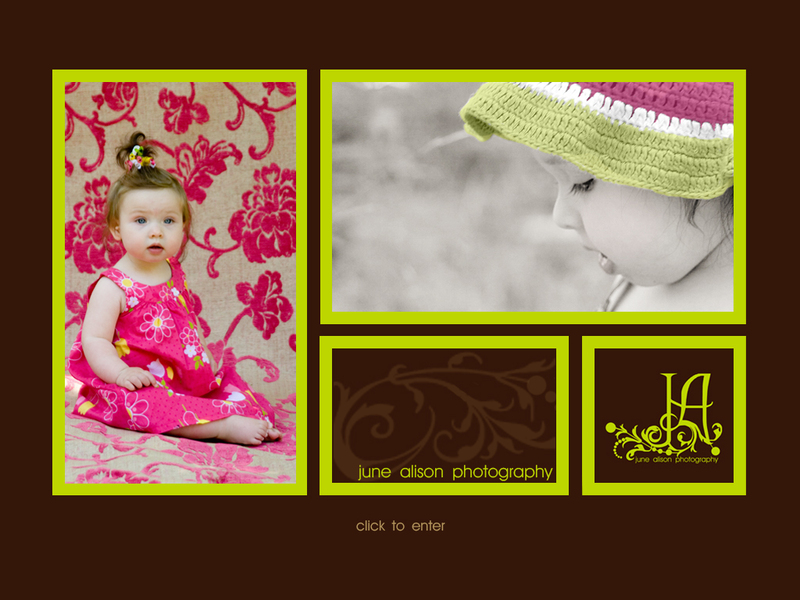 June Alison Photography, based in Englewood, Florida, specializes in fine art portrait photography of newborns, babies, children, teens, and families. Upon entering click on the galleries to view a wonderful potfolio of maternity, newborn baby, baby, infant, toddler, child, teen, family and senior portraits. In the site you will also find contact information, session fees, print and canvas prices, coffee table books, holiday cards, birth announcements, and invitations. Please take the time to enter the website, browse through the selection of galleries and view the many portraits of newborns, children and teens. If anything should catch your eye please give us a call. We would love to hear from you.